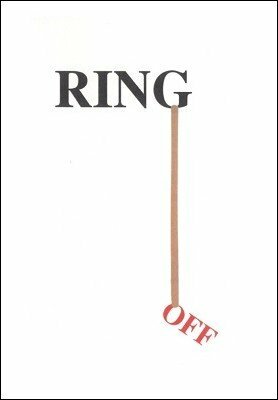 The removal of a solid ring from the center of a piece of string in a most deceptive manner. Simple to execute, a quick presentation, and can be done surrounded. There has been much controversy over the creation of this brilliant effect. Harvey Rosenthal, Ray Grismer, among others, claimed to be the inventor. Whoever it was, it stands as a modern day classic. Brick Tilley teaches the version he has been doing for decades.